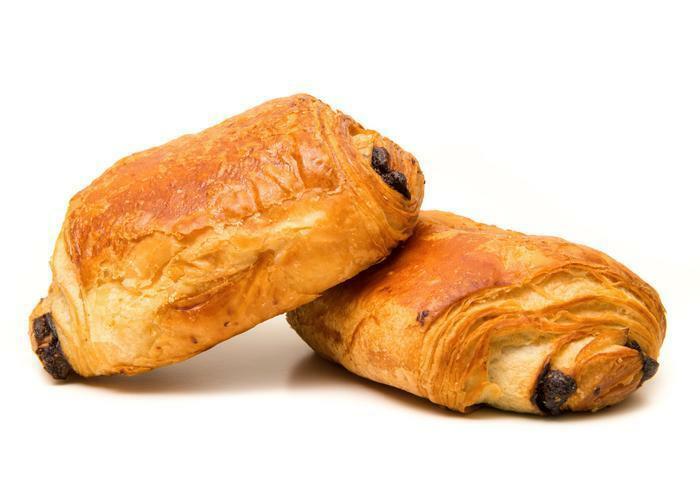 Fifty-one Whole Foods Market stores in Pennsylvania, Maryland, Ohio, Kentucky, New Jersey, Virginia and Washington D.C., are recalling batches of chocolate croissants. The recalled products were made and packaged in-house in clear plastic containers in counts of six. A white label on top of the package that included the product name “Chocolate Croissants 6pk,” UPC0248422008994 and sell-by dates on or before Nov. 5, 2016. Customers who purchased the recalled product may bring the item or receipt into the store for a full refund. Consumers with questions may the company at 301-984-4874.